Use to sweeten coffee or tea. 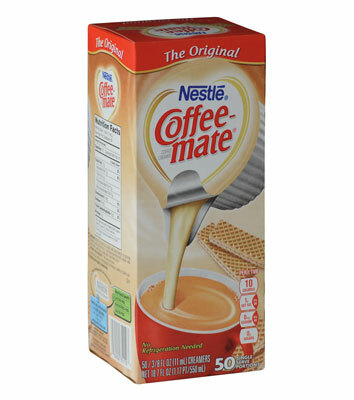 Coffee-mate Creamer is cholesterol, lactose, and gluten free. 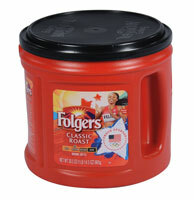 Packaged in individual cups.